Obituary for Edwin H. Corey | Thomas E. Fickinger Funeral Home, Ltd.
Edwin H. Corey, 72, of Austin, passed away Monday, November 12, 2018 at UPMC-Cole, Coudersport. Ed was born on September 7, 1946 in Coudersport, the son of Edwin I. Corey of Coudersport and the late Lois (Chilson) Corey. He married the former Mary Anne Barr on April 14, 1973 and celebrated 29 years of marriage until her passing June 9, 2002. He was a graduate of Coudersport High School, Class of 1964 and of Tri State University, Indiana, in 1968. He served as Vice President and Treasurer for the former Citizen Trust Company, now Citizen & Northern Bank, for over 20 years. Earlier in life he worked for Emporium Specialties Company, Austin. He was a member of the Coudersport Golf Club, the Eulalia Lodge #342 F. & A.M, Coudersport and a social member of the Austin V.F.W., Post 1216. 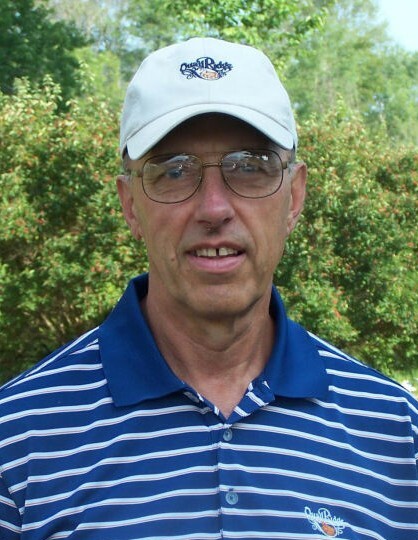 Ed enjoyed baseball, golf and basketball and was a member of the Coudersport High School basketball team that played in the state finals in 1964. He loved nothing more than spending time with his two grandchildren, Garrett and Mason. In keeping with the Ed’s wishes services and burial will be private. The family suggests contributions in Ed’s name to be made to the Edwin Corey Memorial Baseball Fund, C/O Citizen & Northern Bank, P.O. Box 229 Coudersport, PA 16915 or donations can be delivered to the bank in person at 10 North Main Street, Coudersport, to support local baseball organizations and players. Arrangements in the care of the Thomas E. Fickinger Funeral Home, Coudersport.